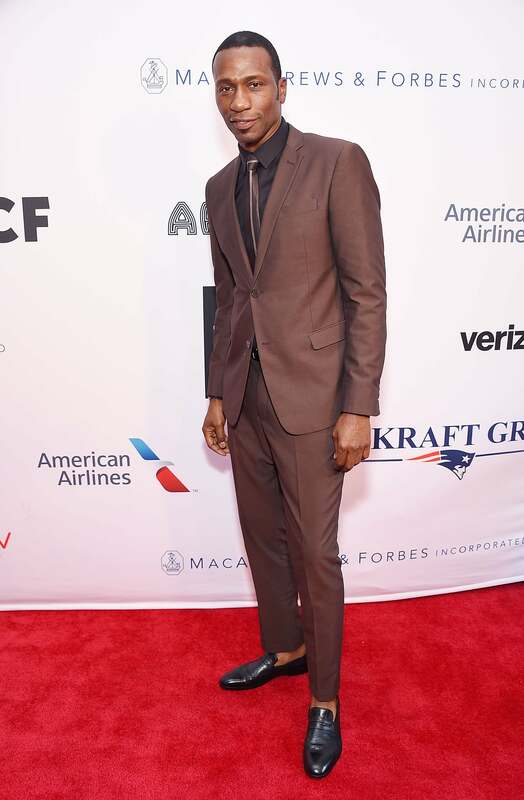 See Zendaya, Regina Hall, Danai Gurira, Remy Ma, Laverne Cox, Danielle Brooks, Stephen Curry, Kevin Durant and more celebrity pics of the week. 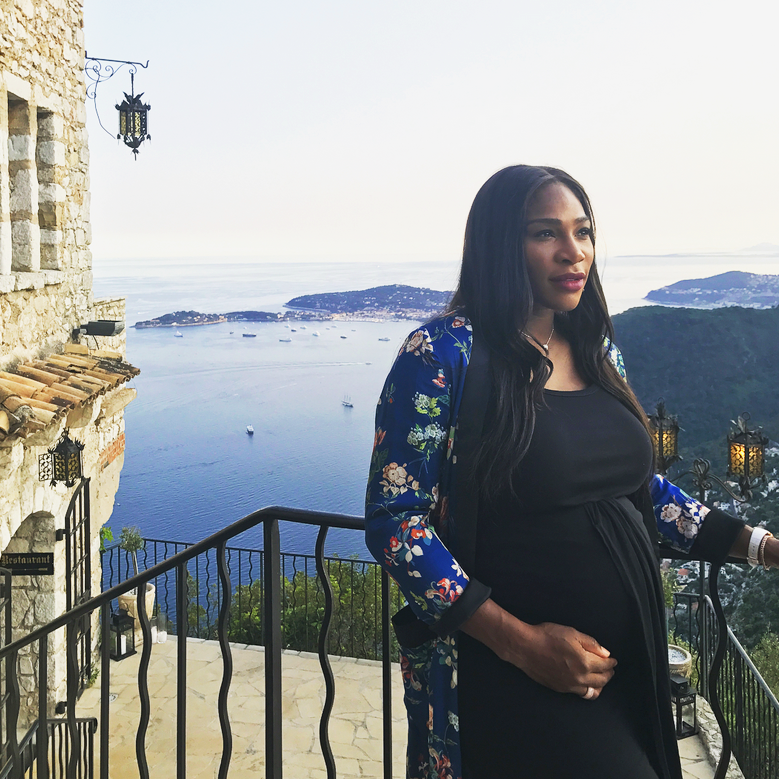 Serena Williams looks oh so graceful with growing baby bump. Rihanna looks effortlessly stunning at the 'Young Fashion Designer': LVMH Prize 2017 edition in Paris, France. 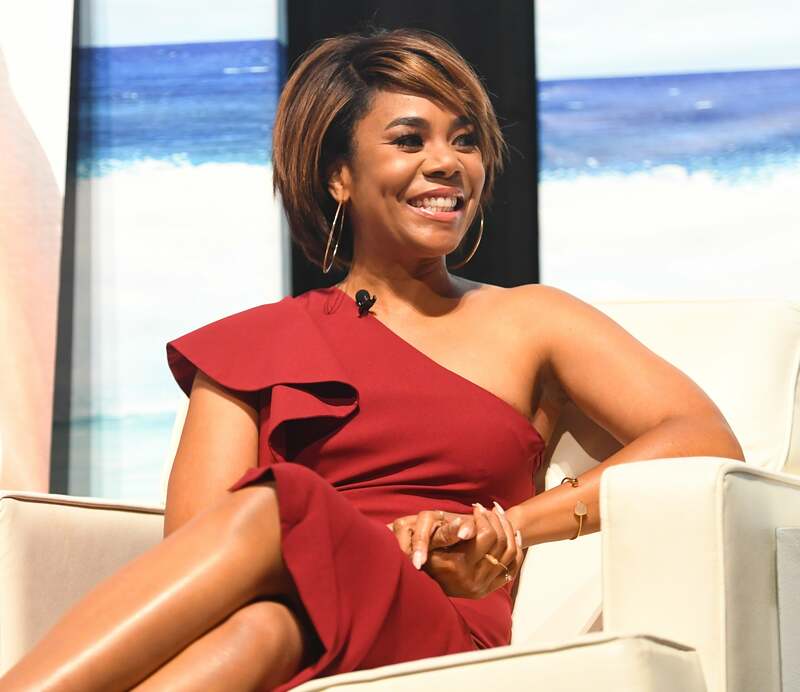 Regina Hall is sitting pretty onstage at 2017 American Black Film Festival 'Girls Trip' "Anatomy of a Scene" Panel in Miami Beach, Florida. Zendaya rocks a bold and pretty look at the "Spider-Man : Homecoming" photocall in London, England. 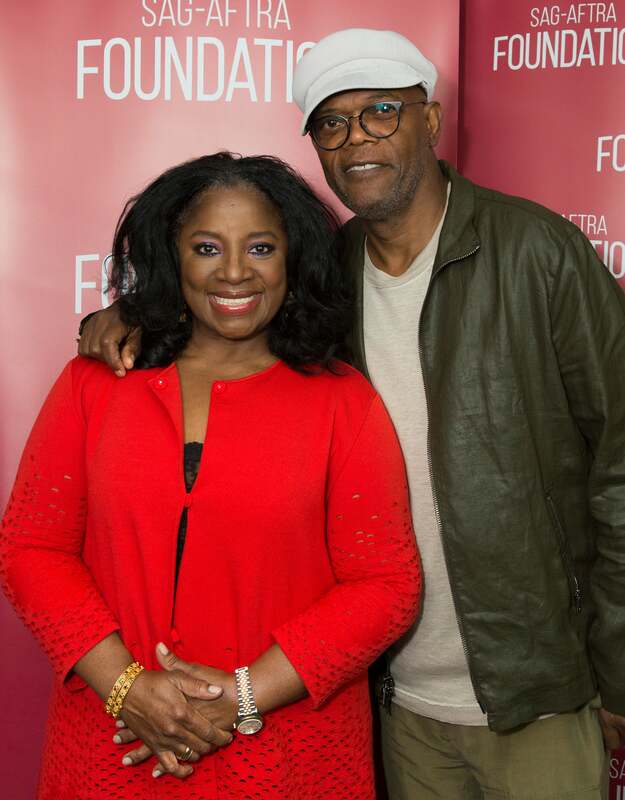 LaTanya Richardson Jackson and Samuel L. Jackson pose together attend SAG-AFTRA Foundation's Conversations with "Grey's Anatomy" in Los Angeles, California. 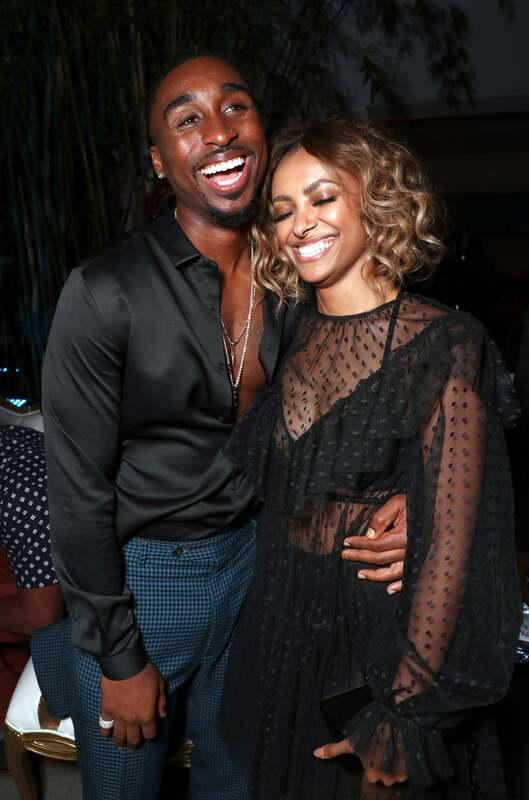 Demetrius Shipp Jr. and Kat Graham share some laughs at the "ALL EYEZ ON ME" Premiere in Westwood, California. Danai Gurira stuns at the premiere of Lionsgate's "All Eyez On Me" in Los Angeles, California. Tia Mowry is all smiles at the premiere of Lionsgate's "All Eyez On Me" in Los Angeles, California. 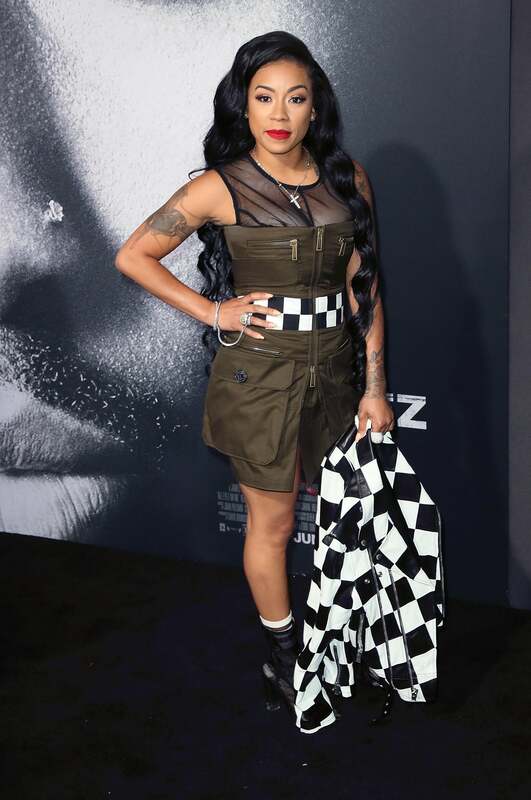 Keyshia Cole strikes a pose at the premiere of Lionsgate's "All Eyez On Me" in Los Angeles, California. 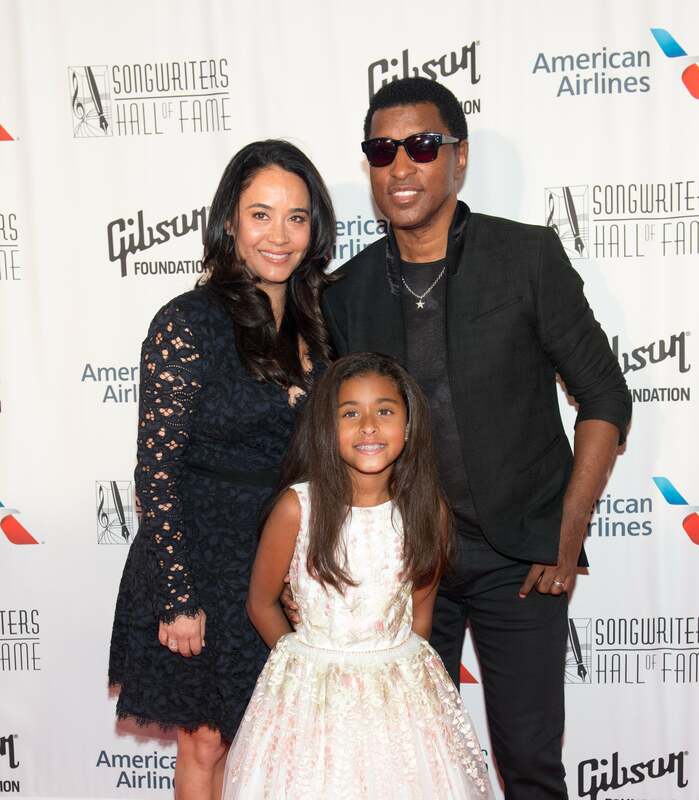 Lisa Raye attends the premiere of Lionsgate's "All Eyez On Me" in Los Angeles, California. Zoe Kravitz attends BAMcinemaFest 2017 Opening Night Premiere Of "Gemini" in New York City. Zendaya looks effortlessly chic as she attends the 'Spider-Man: Homecoming' photocall in Madrid, Spain. Tracee Ellis Ross looks super stylish in pastels as she attends Women In Film 2017 Crystal + Lucy Awards in Beverly Hills, California. Lupita Nyong'o is all smiles at the Women In Film 2017 Crystal + Lucy Awards in Beverly Hills, California. Logan Browning rocks a fun red frock dress to the Women In Film 2017 Crystal + Lucy Awards in Beverly Hills, California. 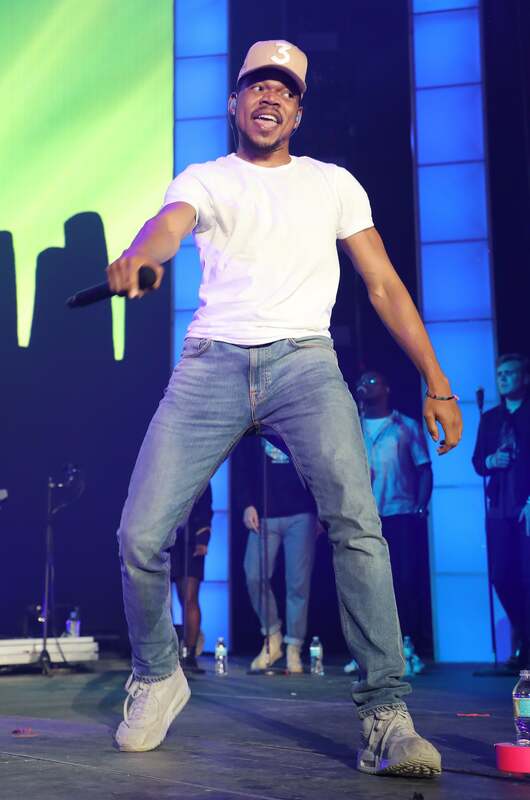 Chance the Rapper has a good time performing Chance The Rapper is seen performing on stage during the Be Encouraged Tour in Miami, Florida. Tinashe hits the stage and performs during the 2017 Capital Pride Concert in Washington, DC. 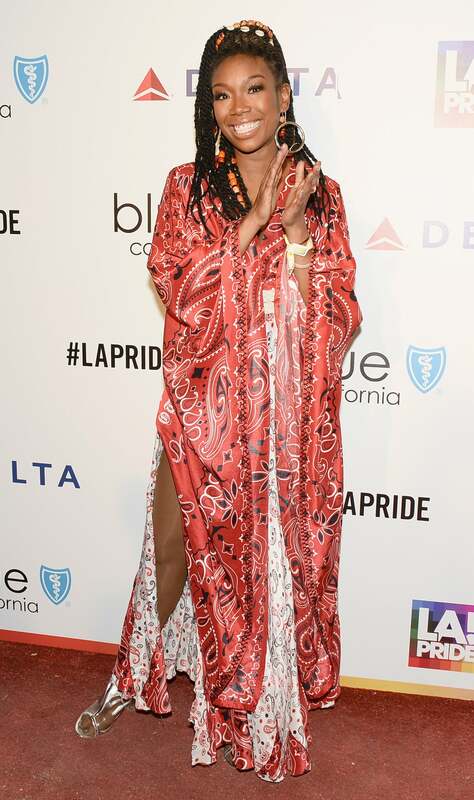 Brandy attends the LA Pride Music Festival and Parade 2017 in West Hollywood, California. 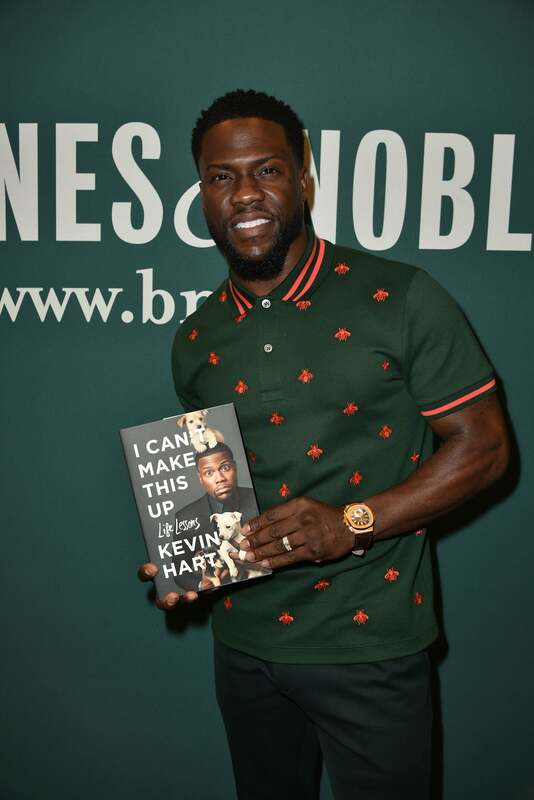 Kevin Hart poses with his book "I Can't Make This Up: Life Lessons" while making an appearance at Barnes & Noble in Los Angeles, California. 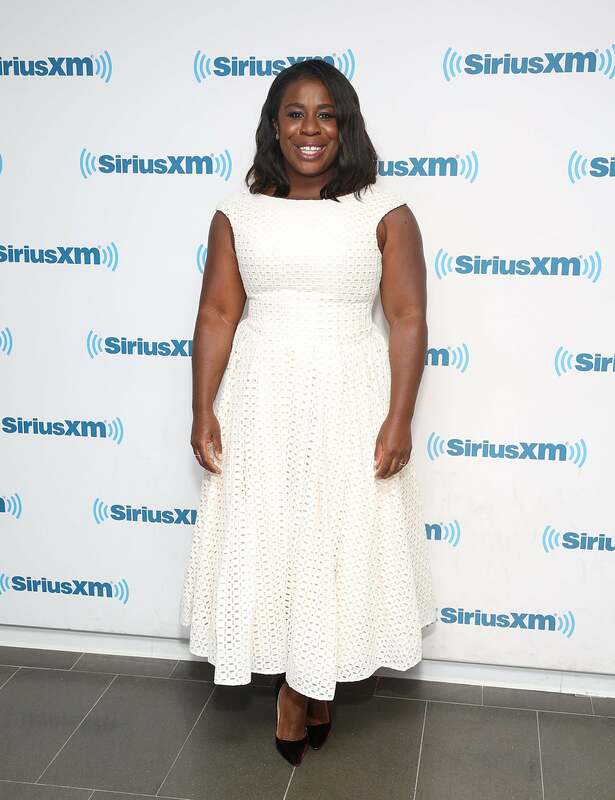 Uzo Aduba looks pretty in white as she visits SiriusXM Studios in NYC. 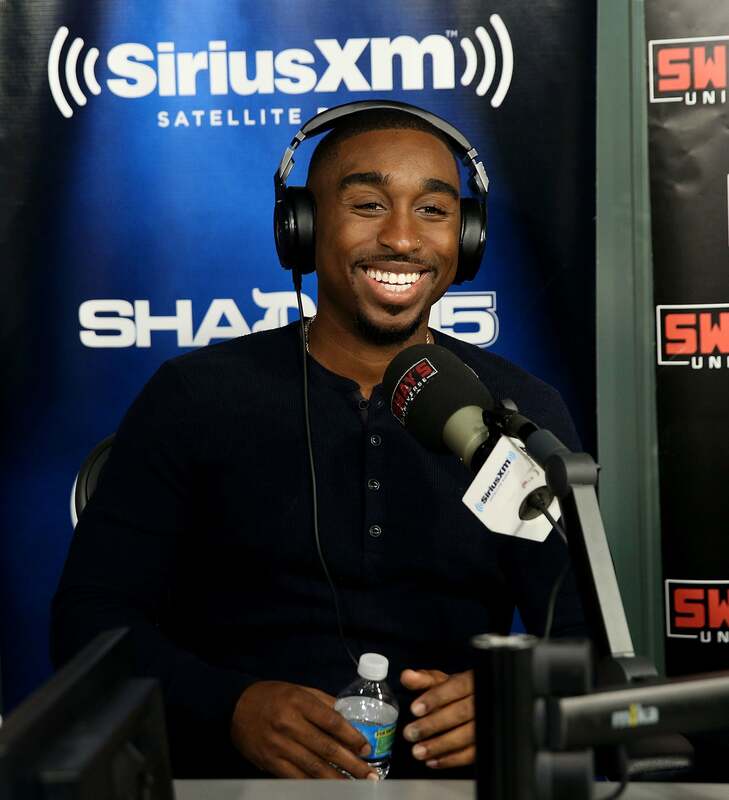 Demetrius Shipp Jr. is all smiles as he visits 'Sway in the Morning' in New York City. 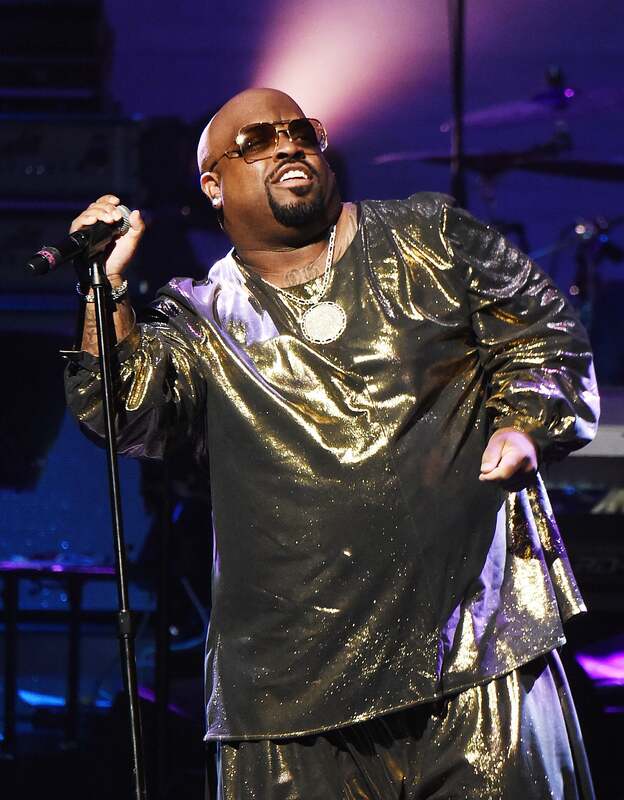 CeeLo Green hits the stage and performs during the Apollo Spring Gala 2017 at The Apollo Theater in New York City. 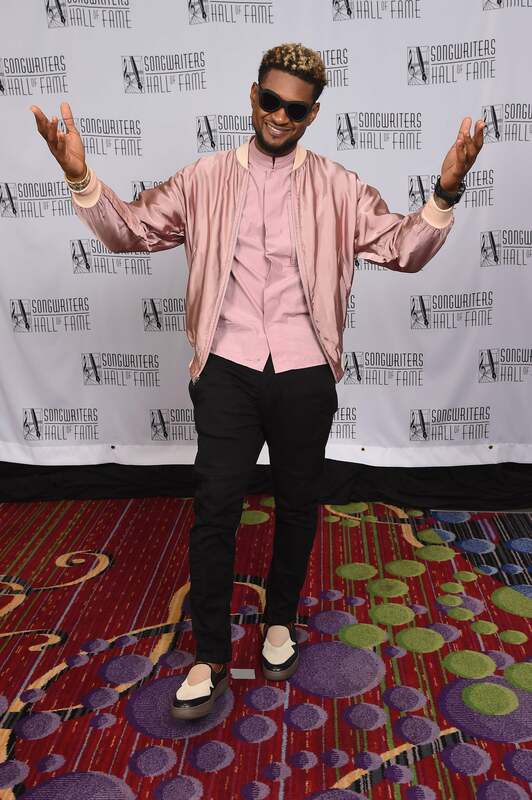 Leon Bridges attends the Apollo Spring Gala 2017 in New York City. 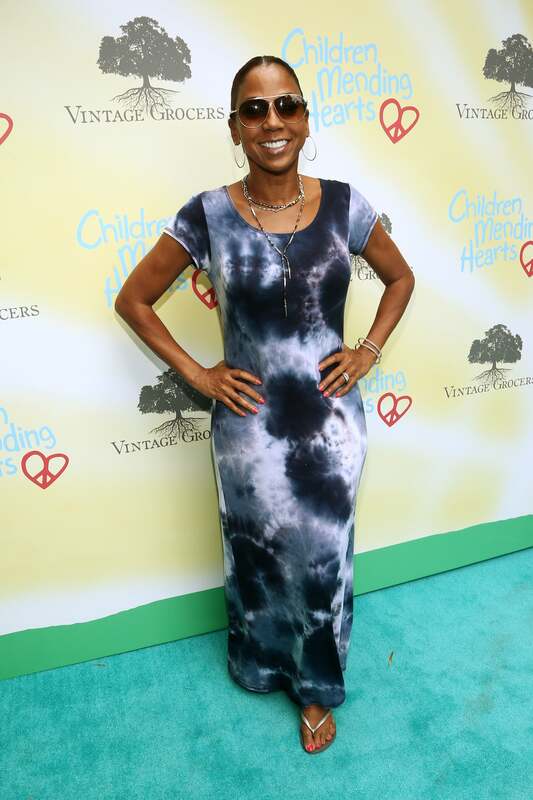 Tamron Hall rocks a funky print dress to the Apollo Spring Gala 2017 at The Apollo Theater in New York City. 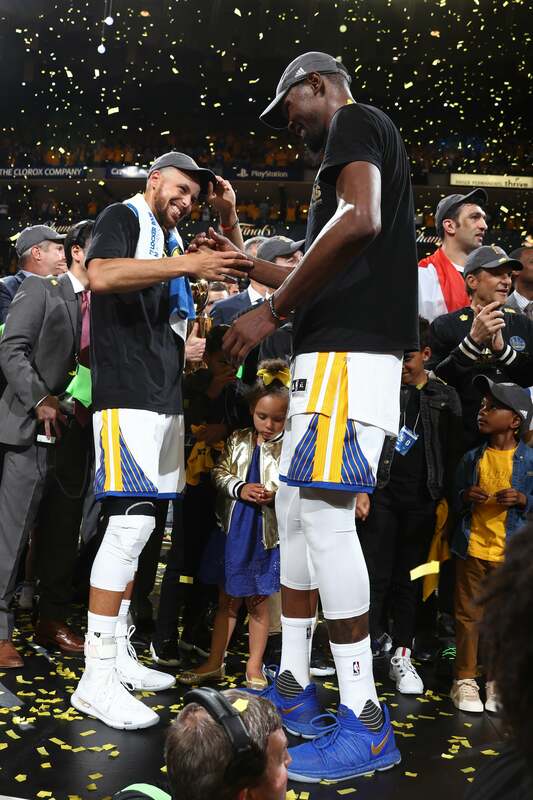 Stephen Curry and Kevin Durant celebrate after their victory during Game 5 of the NBA Finals. 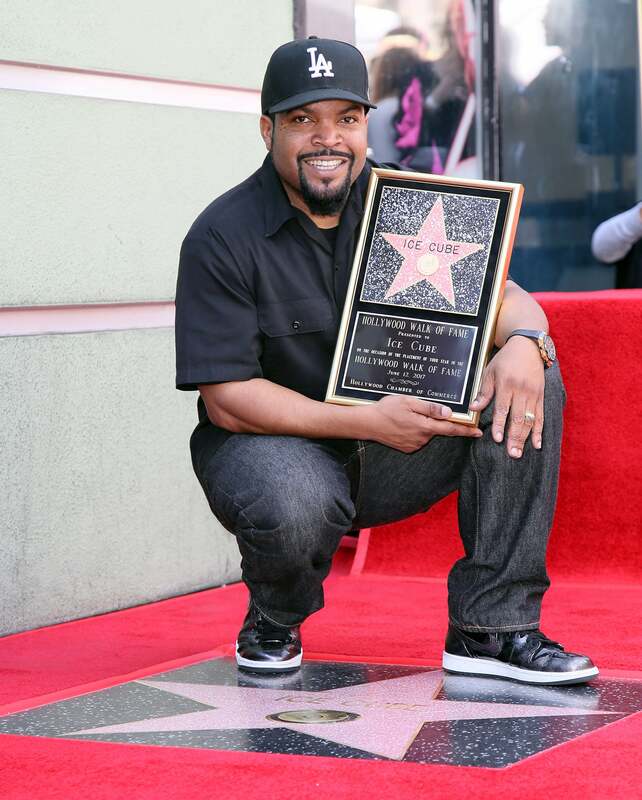 Ice Cube is all smiles as he gets honored with a Star on the Hollywood Walk of Fame in Hollywood, California. 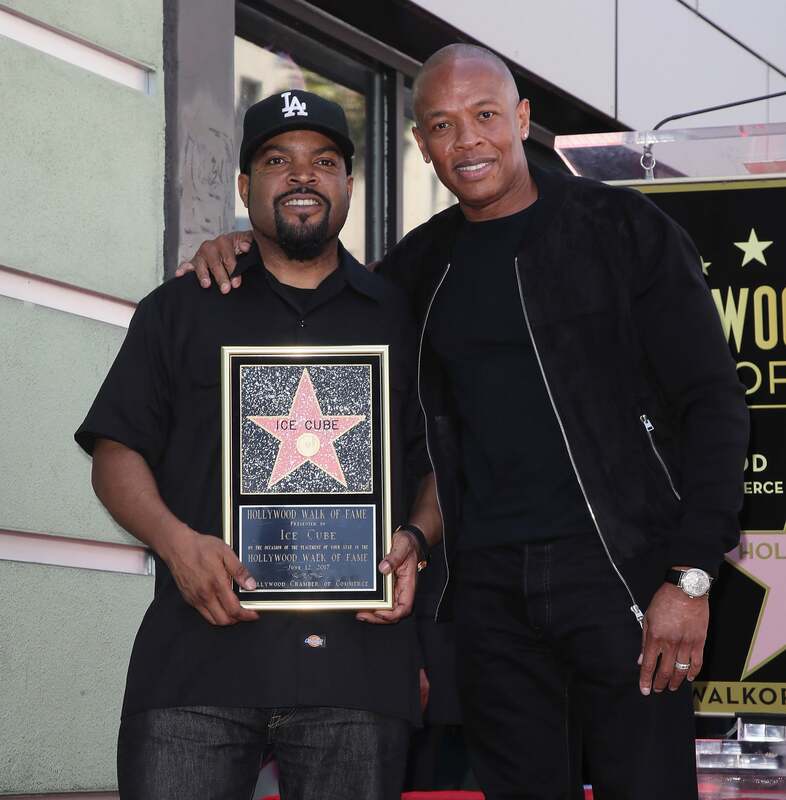 Dr. Dre congratulates Ice Cube as he gets honored with a Star on the Hollywood Walk of Fame in Hollywood, California. 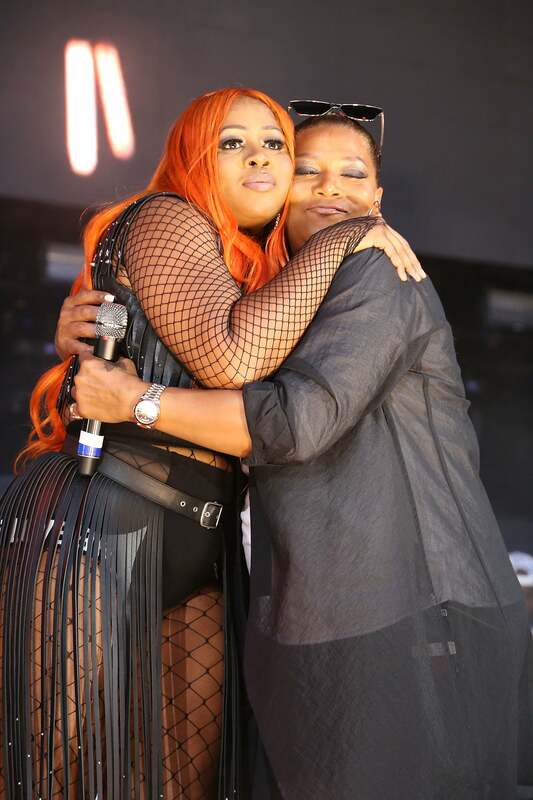 Remy Ma and Queen Latifah share a sweet embrace after performing on stage during the HOT 97 Summer Jam 2017in East Rutherford, New Jersey. 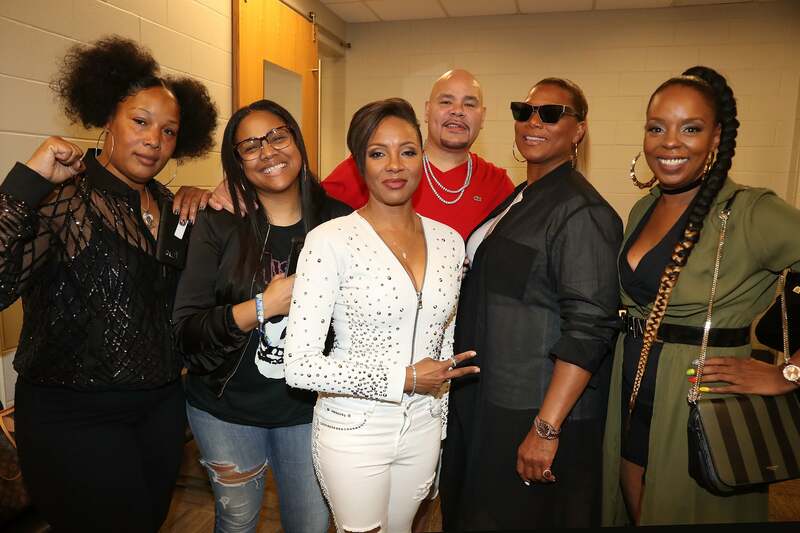 The Lady of Rage, Monie Love, MC Lyte, Fat Joe, Queen Latifah, and Rah Digga backstage at the 2017 Hot 97 Summer Jam at MetLife Stadium in East Rutherford, New Jersey. 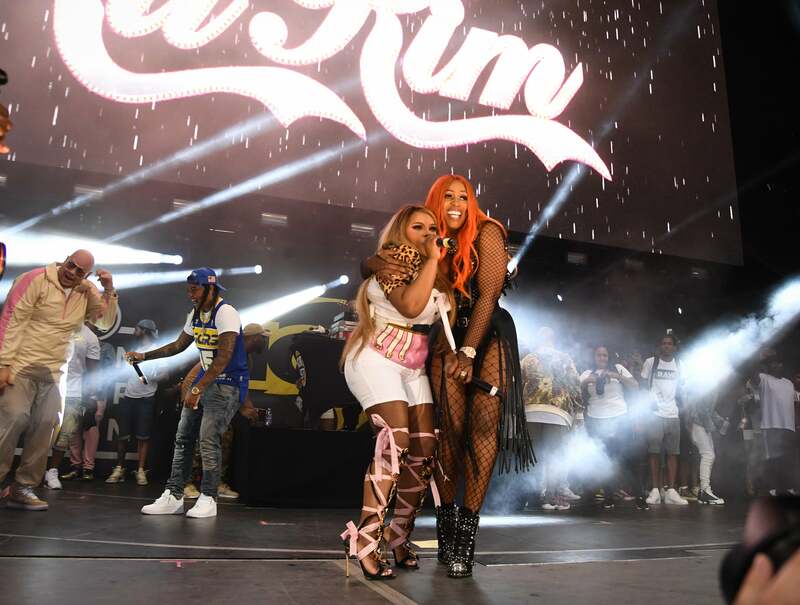 Lil Kim and Remy Ma hit the stage during the HOT 97 Summer Jam 2017in East Rutherford, New Jersey. Nicki Minaj gives a kissy face to the cameras as she hosts "The Queen's Homecoming" in New York City. 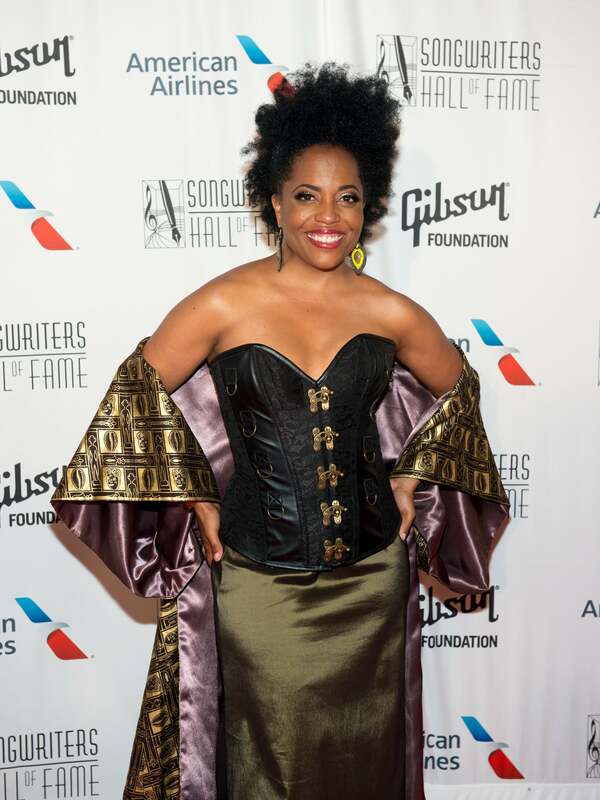 Condola Rashad looks fierce at the 2017 Tony Awards at Radio City Music Hall on June 11, 2017 in New York City. 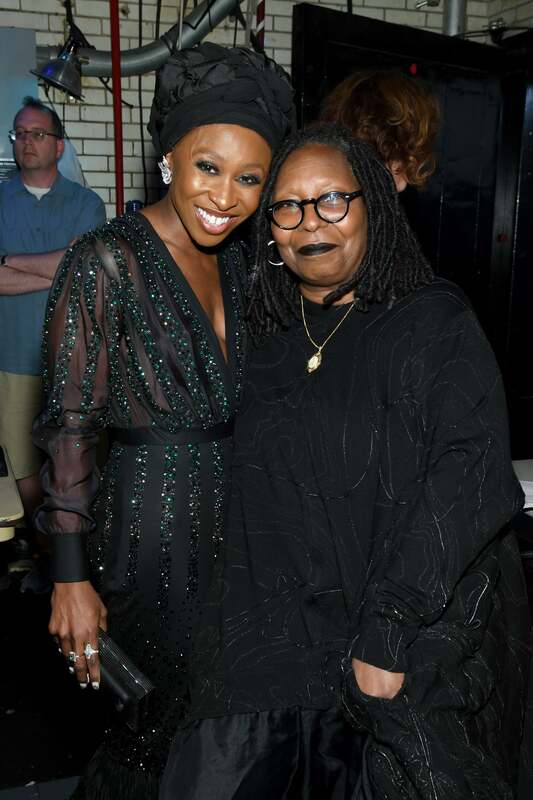 Cynthia Erivo and Whoopi Goldberg pose together at the 2017 Tony Awards at Radio City Music Hall in New York City. 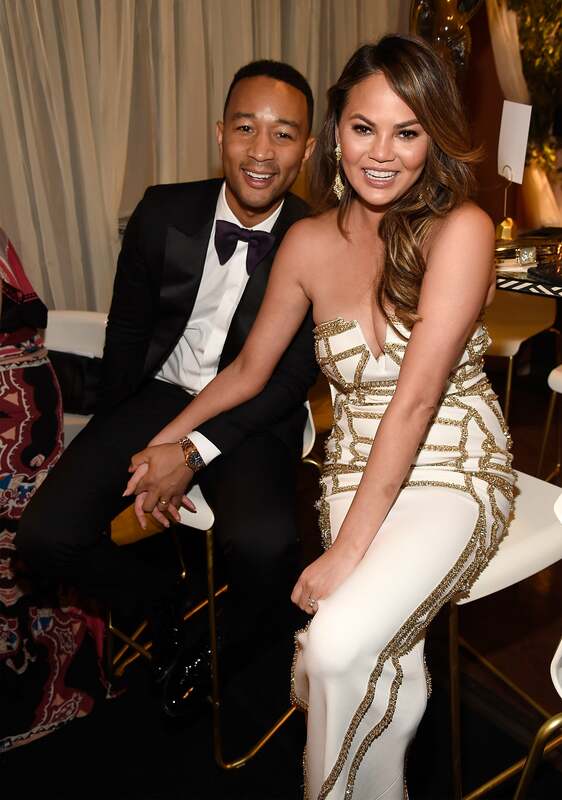 John Legend and Chrissy Teigen look picture perfect at the 2017 Tony Awards at Radio City Music Hall in New York City. 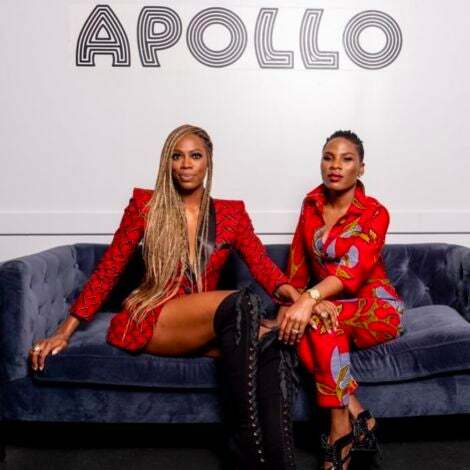 Laverne Cox and Danielle Brooks look absolutely fabulous at the Season 5 celebration of "Orange is the New Black" in NYC. 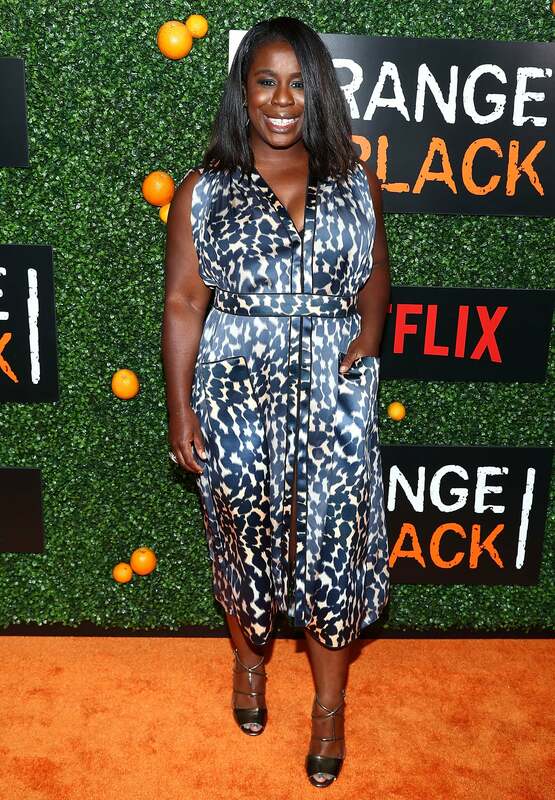 Uzo Adub strikes a pose at the "Orange Is The New Black" season 5 celebration in New York City. 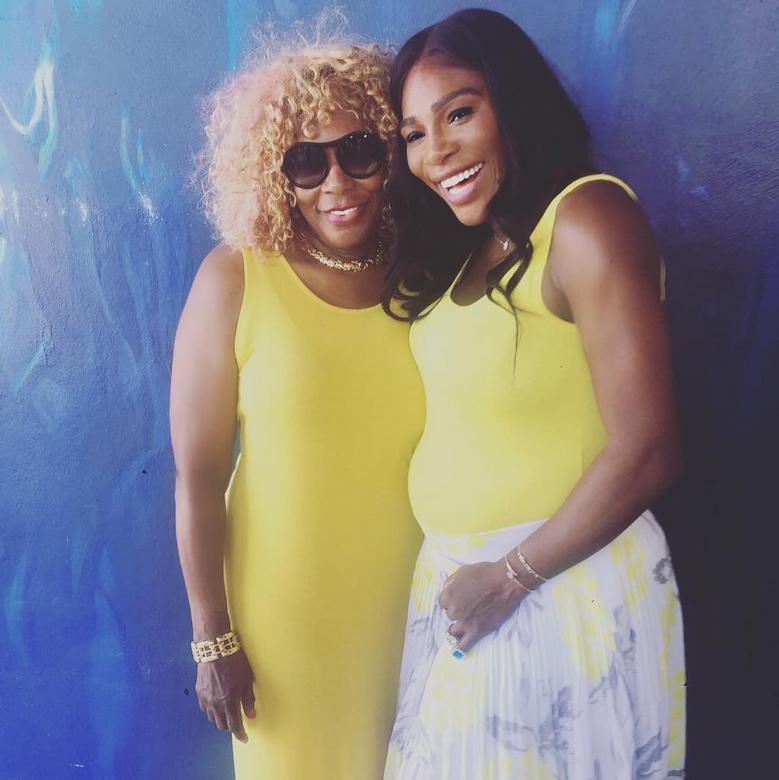 Serena Williams and her mother look like beautifully radiant twins. 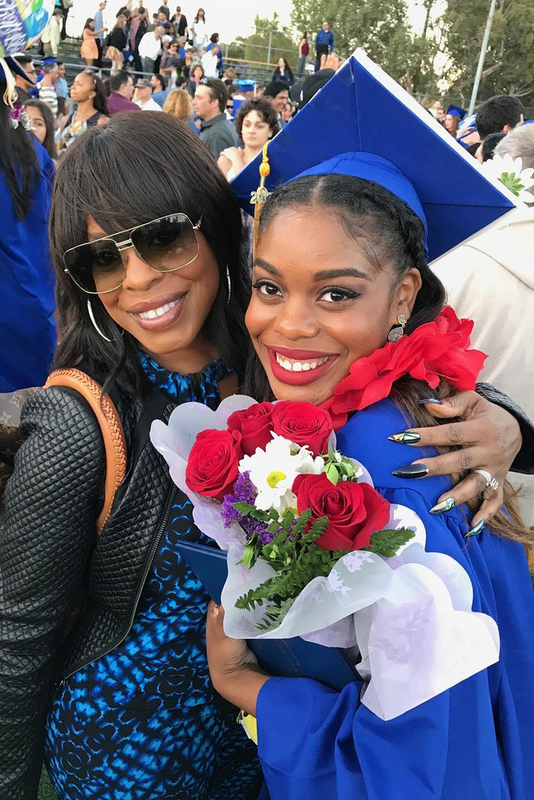 Nicey Nash couldn't be more of her daught Dia as she attends her high school graduation. 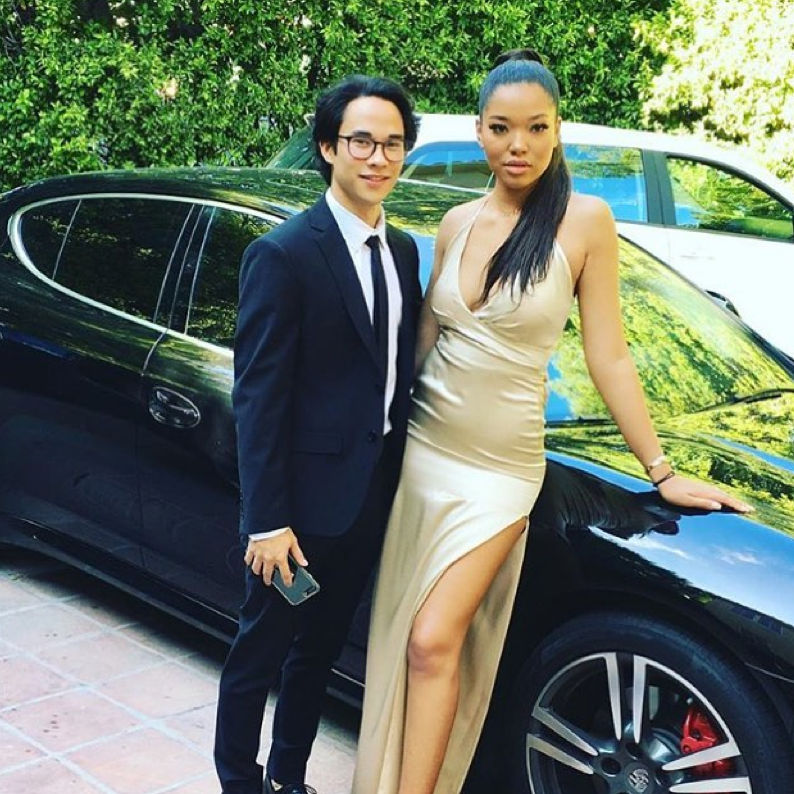 Ming Lee Simmons came to slay with her prom date. 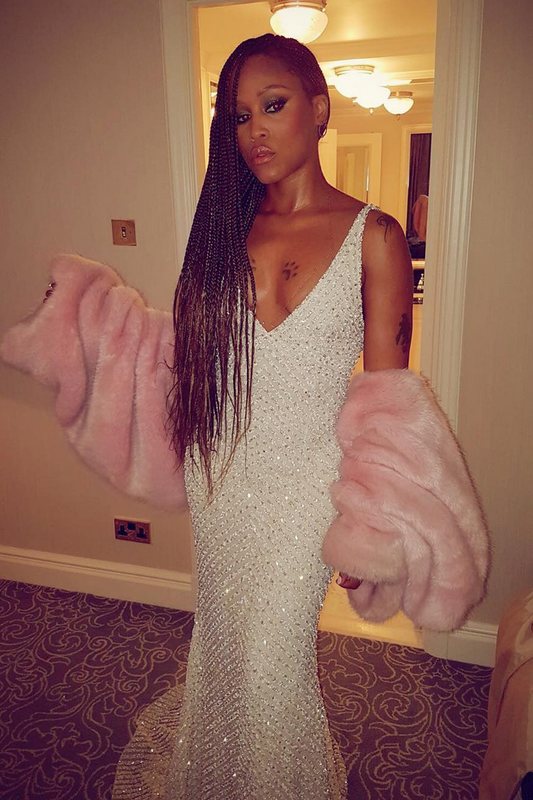 We are totally loving Eve's look from the LFW ball. Kerry Washington stuns at the Premiere Of Disney And Pixar's "Cars 3" in Anaheim, California. 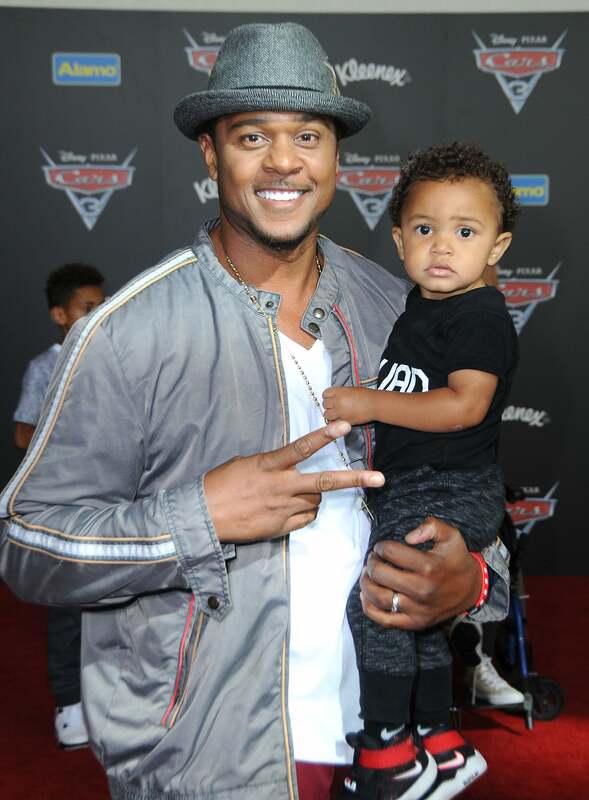 Pooch Hall and his baby boy are too precious as they attend the Premiere Of Disney And Pixar's "Cars 3" in Anaheim, California. 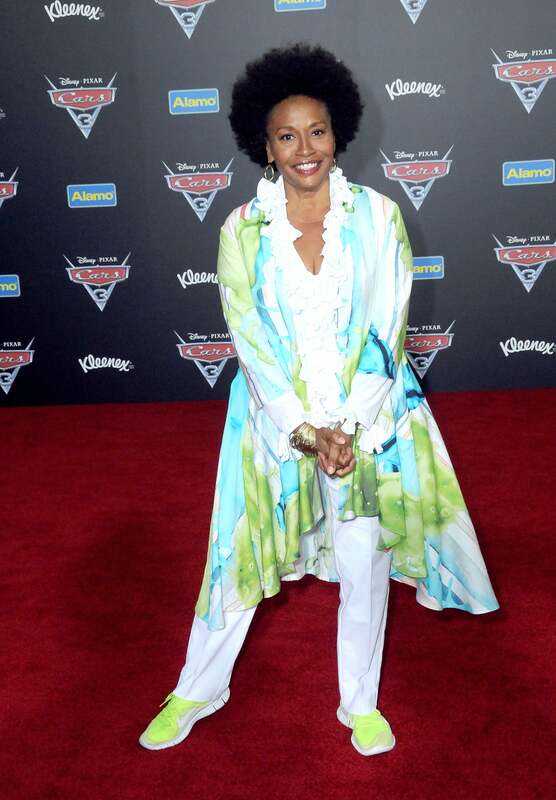 Jennifer Lewis attends the Premiere Of Disney And Pixar's "Cars 3" in Anaheim, California. 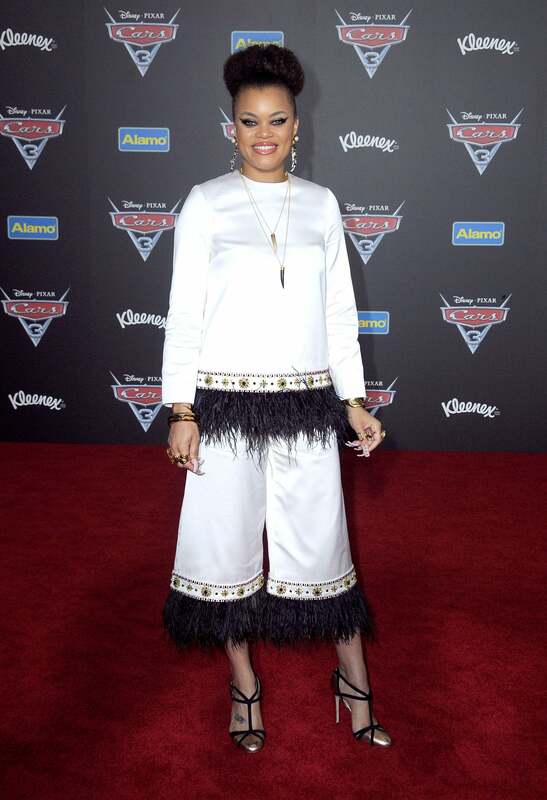 Andra Day smiles for the cameras at the Premiere Of Disney And Pixar's "Cars 3" in Anaheim, California. 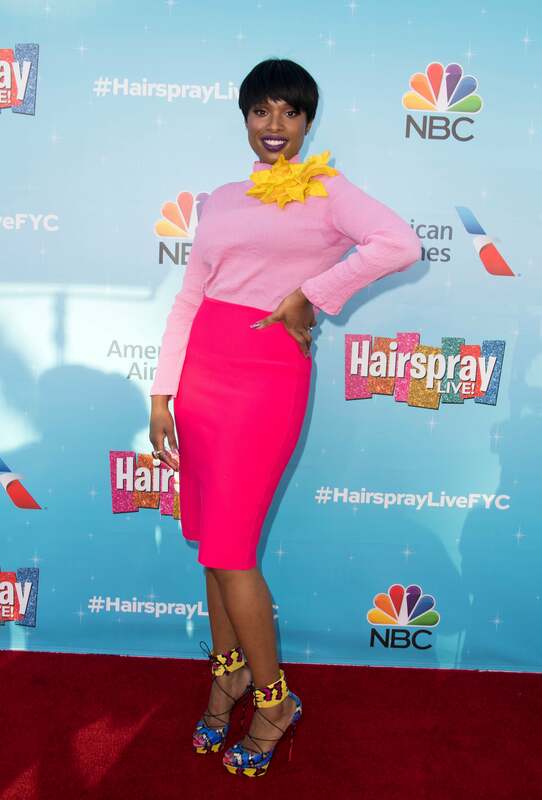 Jennifer Hudson strikes a pose at the 'Hairspray Live!' FYC Event in North Hollywood, California. 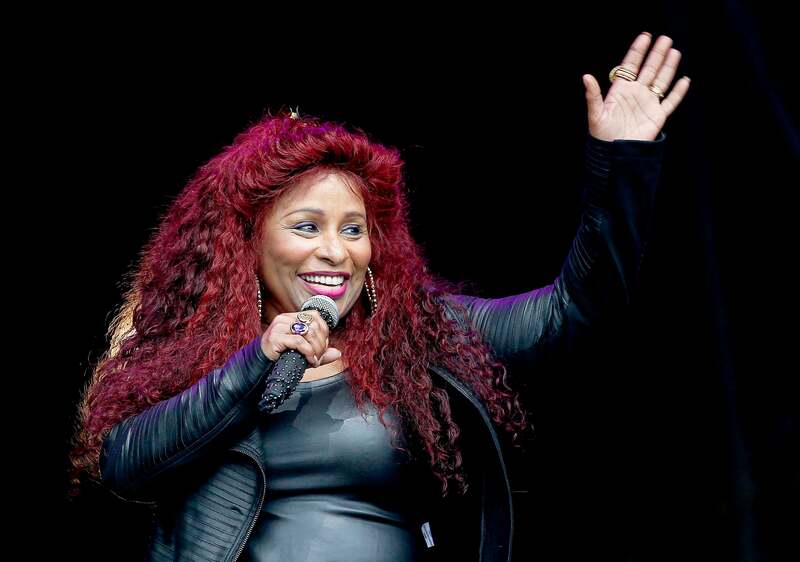 Chaka Khan hits the stage and performs at Parklife Festival 2017 at Heaton Park in Manchester, England. 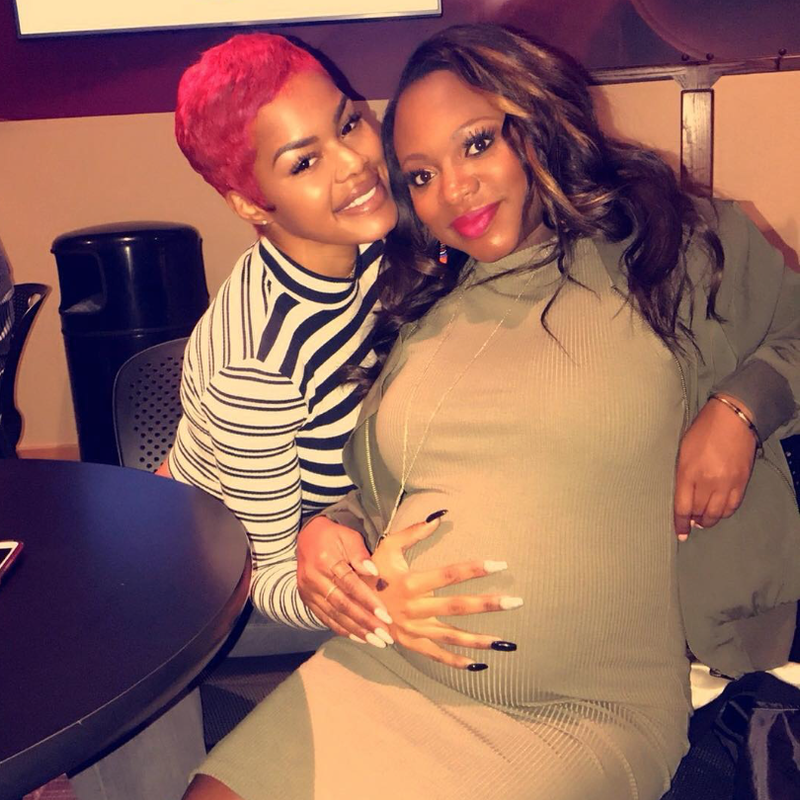 Teyana Taylor rubs up on Naturi Naughton's precious baby bump during Game 4. 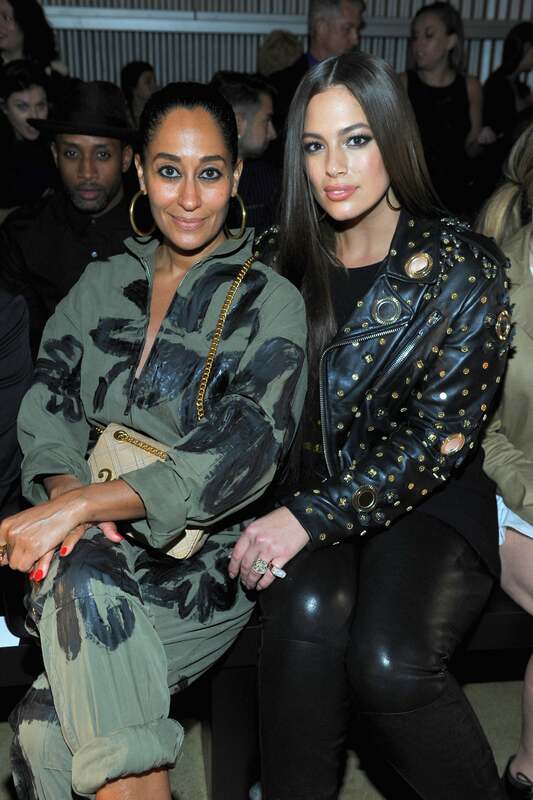 Tracee Ellis Ross and Ashley Graham are sitting pretty as they attend Moschino Spring/Summer 18 Menswear and Women's Resort Collection in Hollywood, California. Serayah strikes a pose at the Moschino Spring/Summer 18 Menswear and Women's Resort Collection in Hollywood, California. 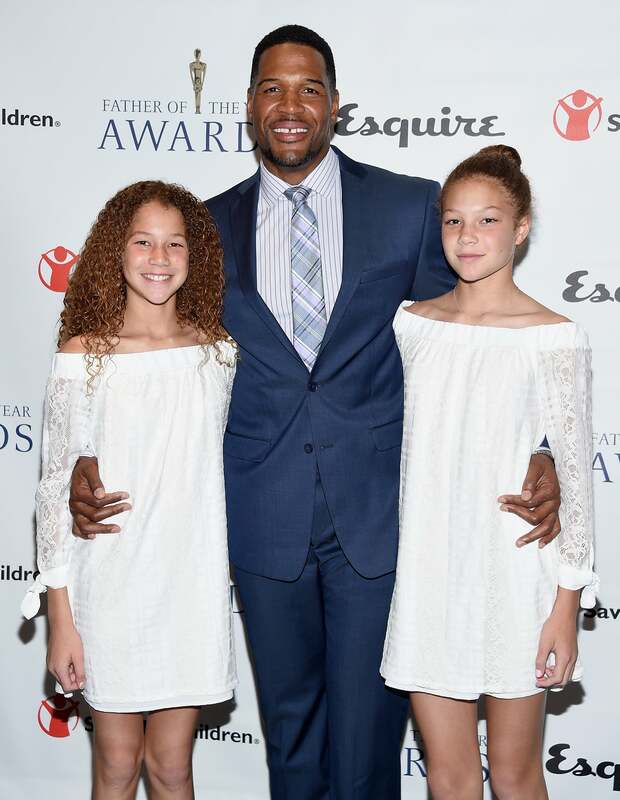 Michael Strahan is all smiles with his girls at The 76th Annual Father Of The Year Awards in New York City. 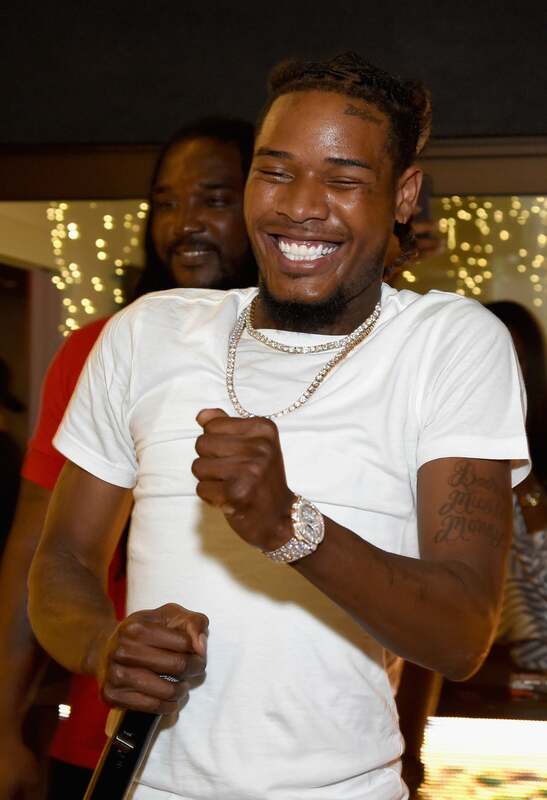 Fetty Wap has a good time at Remy Martin's special evening celebrating The Exceptional at Eric Buterbaugh Floral in West Hollywood, California. 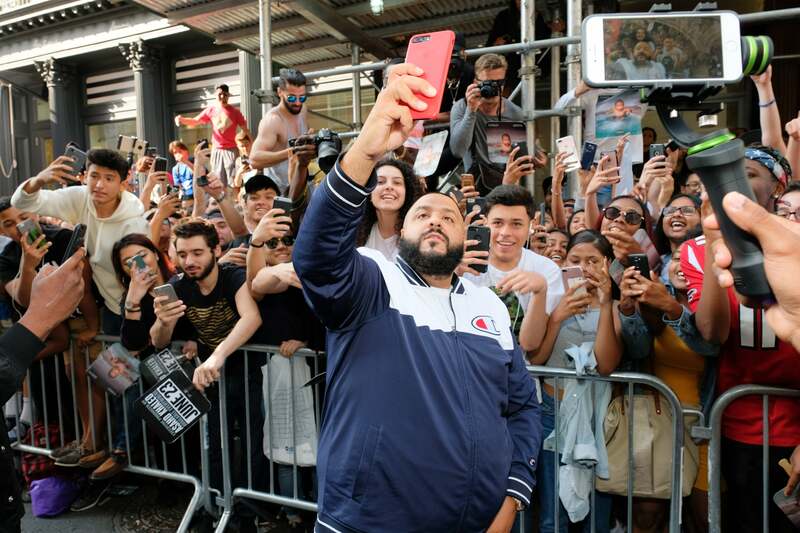 DJ Khaled poses for photos outside in the street with fans before an in-store appearance at Stadium Goods in New York City. Selita Ebanks sparkles as she attends Remy Martin's special evening celebrating The Exceptional at Eric Buterbaugh Floral in West Hollywood, California. 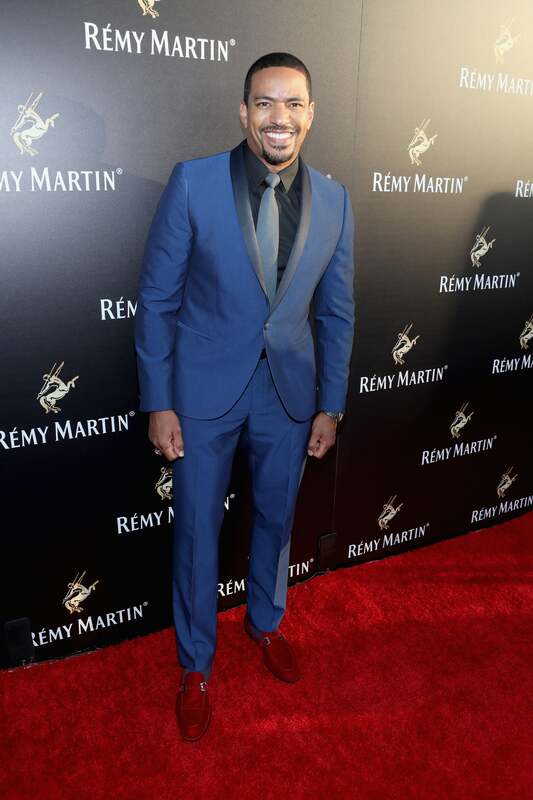 Laz Alonso looks handsome as he attends Remy Martin's special evening celebrating The Exceptional at Eric Buterbaugh Floral in West Hollywood, California.